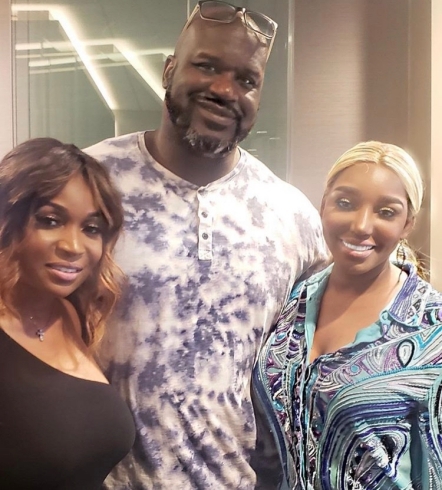 Considering the location, it makes sense that Real Housewives of Atlanta stars attended all the major events. 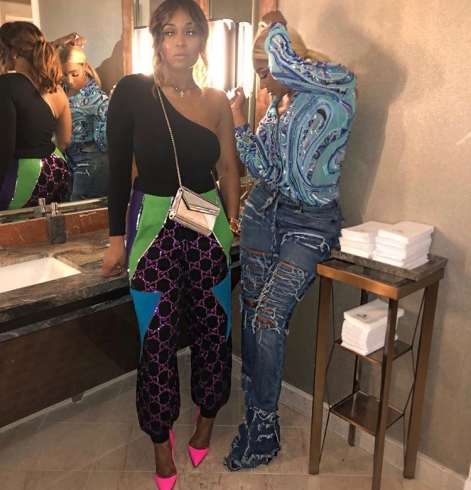 NeNe Leakes, Marlo Hampton, and Eva Marcille shared photos from the weekend. 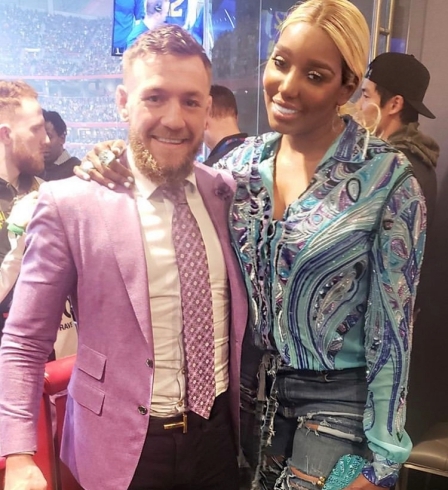 NeNe and Marlo hung out with Shaquille O’Neal, Conor McGregor, and thirst monster Jonathan Cheban. 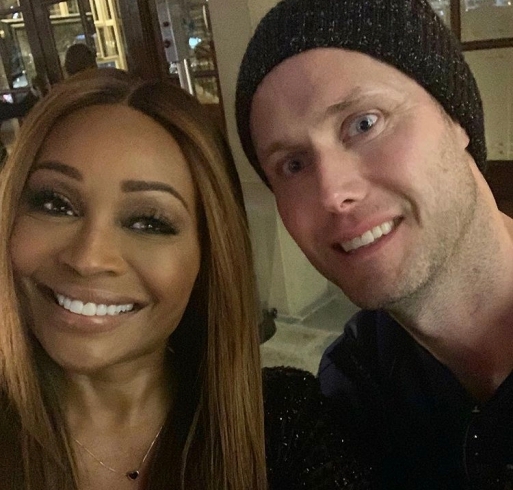 Atlanta Housewife Cynthia Bailey even thought that she met Tom Brady. 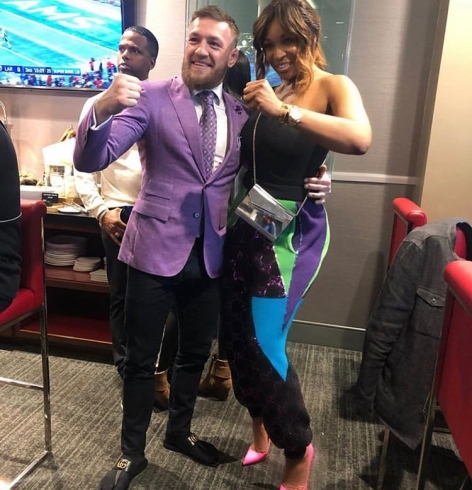 She took a photo with someone who (she thought) looks like the football player. Oops. 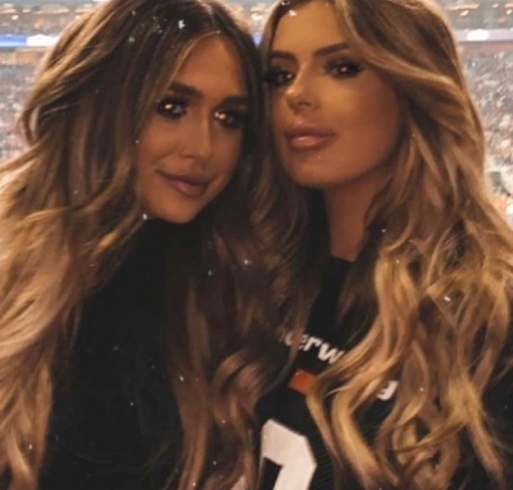 Kim Zolciak’s daughters Brielle Biermann and Ariana Biermann attended the game in person. 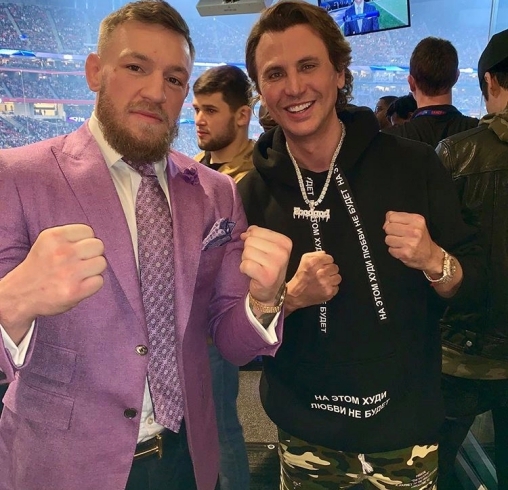 And in “I had no idea they were friends” news Scheana Marie watched with Teddi Mellencamp Arroyave. I wonder how Lisa Vanderpump feels about that super random friendship. Ramona Singer showed off her hostess abilities a tray of food at her party. 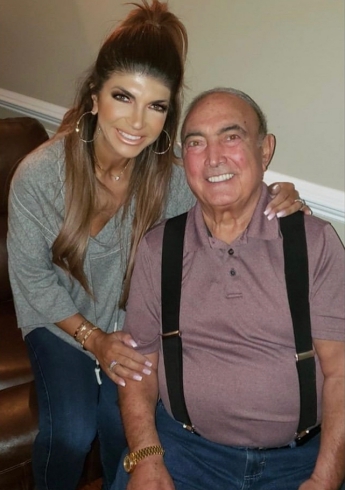 Teresa Giudice celebrated her daughter Milania Giudice’s birthday with a viewing party. 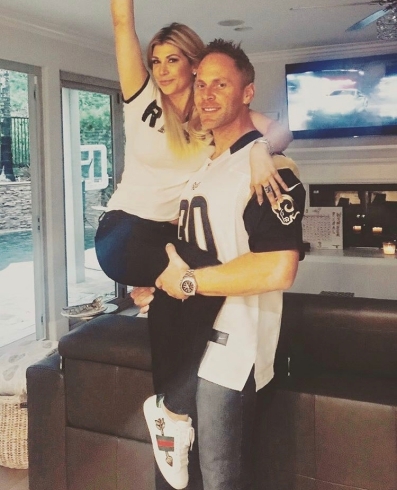 Former OC Housewife Alexis Bellino watched with her new boyfriend Andy Bohn. She documented their time together with not one, but two different photos together. 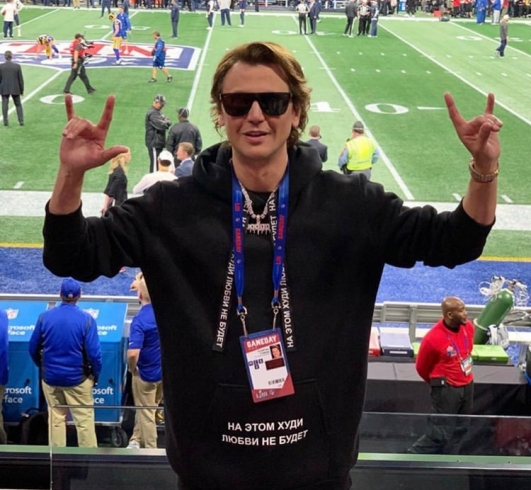 Click through the photo gallery below to see reality TV star Super Bowl pictures. 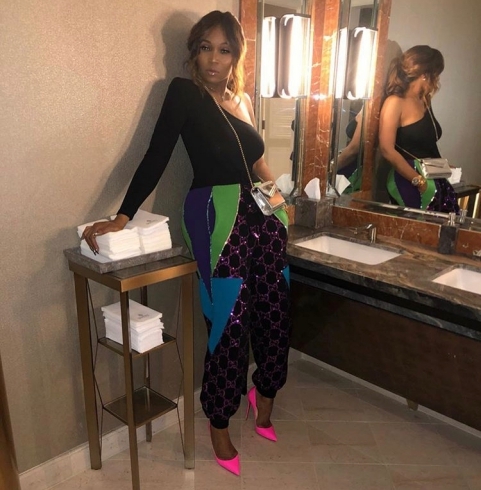 TELL US- WHICH REALITY STAR PHOTOS WERE YOUR FAVORITE? 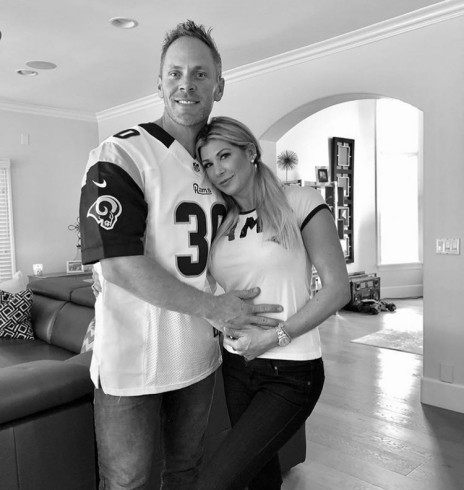 WHICH REALITY STAR WOULD YOU WANT TO WATCH THE SUPER BOWL WITH? 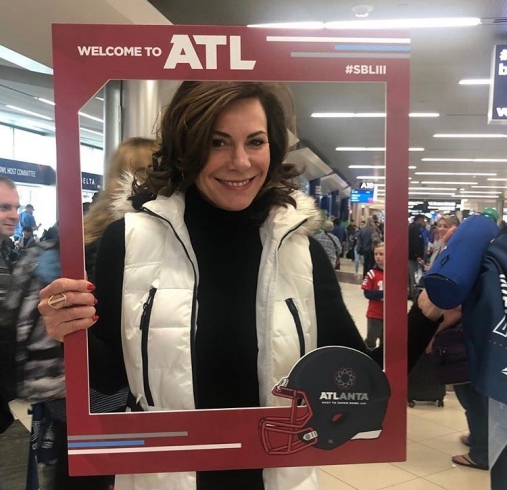 Luann: I am #superbowl excited! What team are you supporting ? Looking back now at the picture, ok maybe he is not Tom’s long lost twin. But he could be his cousin right or nah? Ramona: My contribution for the Super Bowl party! Go @patriots!! 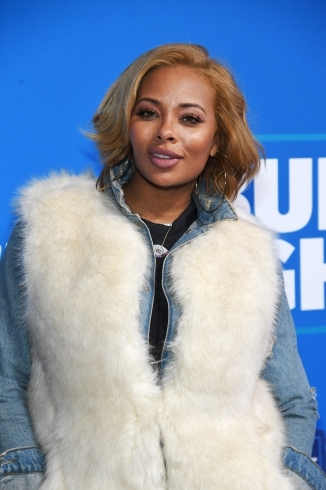 NeNe Leakes attends SiriusXM at Super Bowl LIII Radio Row on January 31, 2019 in Atlanta, Georgia. 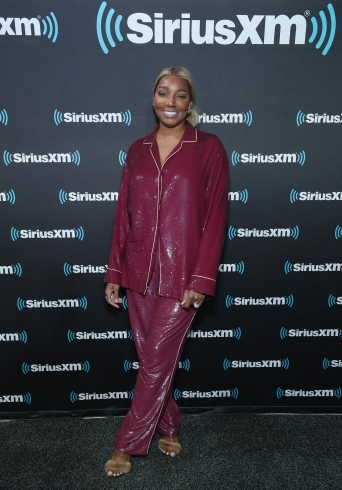 NeNe Leakes attends SiriusXM at Super Bowl LIII Radio Row. 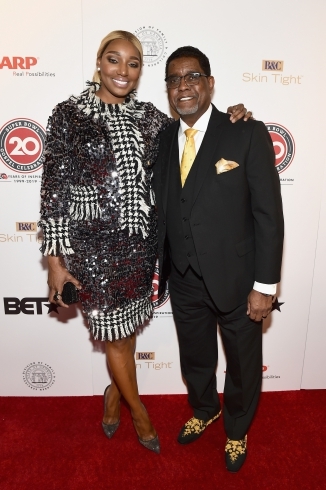 Super Bowl Gospel Celebration at Atlanta Symphony Hall. 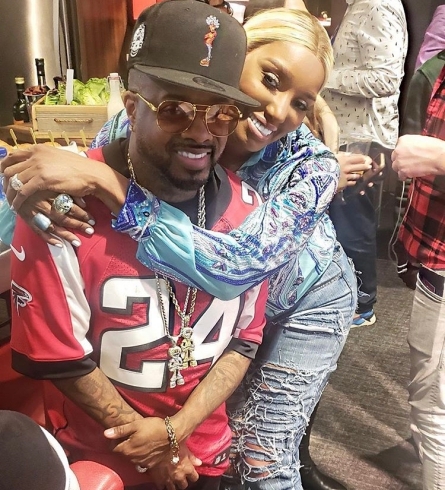 Jonathan: Thank you Atlanta for an Super Bowl weekend! did you guys watch? ?